The MaXIMA team had the privilege to receive an invitation from the European Commission to participate in the University-Business Forum, organised in partnership with the Bulgarian Ministry of Education and Science and the Bulgarian Industrial Association as a part of the framework of the Bulgarian Presidency of the Council of the European Union. The event was held on 22-23 February in Sofia, Bulgaria. 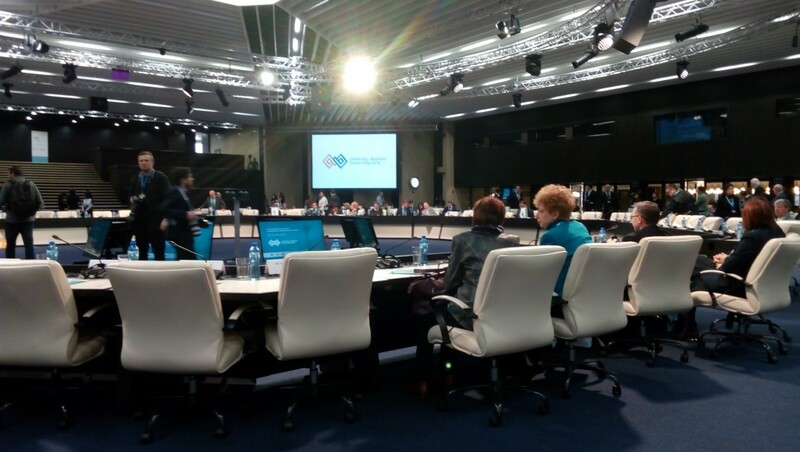 The topic of the thematic forum fully coincided with the planned Science Business seminar by the MaXIMA consortium and the team took advantage of the opportunity to participate at such a high international level event. 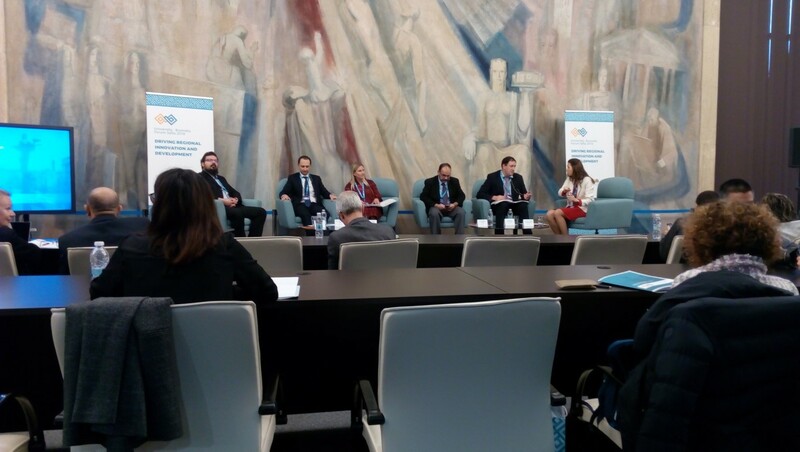 Members of the TUV MaXIMA team participated in the first day plenary keynote presentations, panel discussions and Driving Regional Innovation and Development workshop. This was a key event, considering one of the project aims to have a significant and sustainable impact at a regional level. During the workshop, participants discussed the effective links and relationships between the universities and the business. In conclusions, being part of the event, MaXIMA team generated new ideas, which will be implemented in the project Business plan. 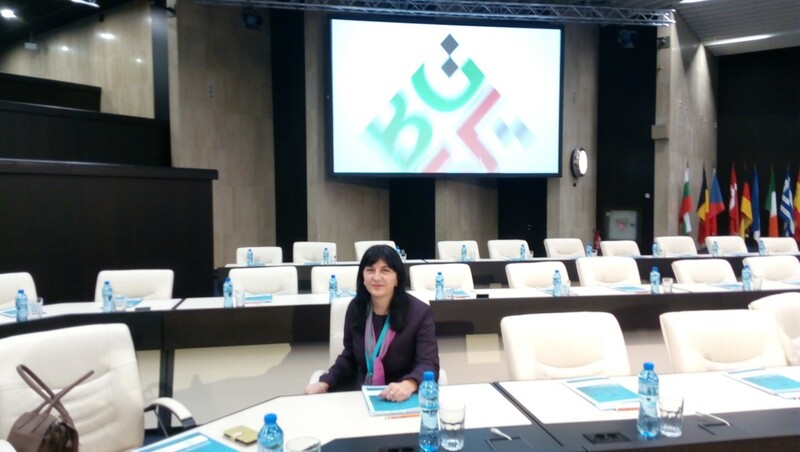 It is considered that the participation in the University-Business Forum, held in Sofia, Bulgaria, was fruitful and of a significant importance for the implementation of the project objectives.